Vacation rental condominium. Sleeps 8, 3 bedrooms, 3 bathrooms. No pets allowed. Our 1,700 sq. ft. Cascade Village condo (Unit 31) features three bedrooms and three bathrooms along with an enclosed loft which has a comfortable queen pull out sofa. 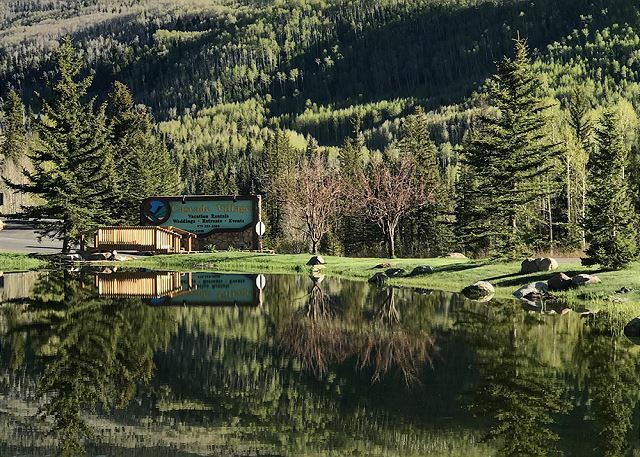 Cascade Village is less than 2 miles north of Durango Mountain Resort Ski Area, 26 miles north of Durango and 22 miles south of Silverton. The condo is a great family mountain escape with a full kitchen, wood burning fireplace (wood provided), two private decks and amazing views. 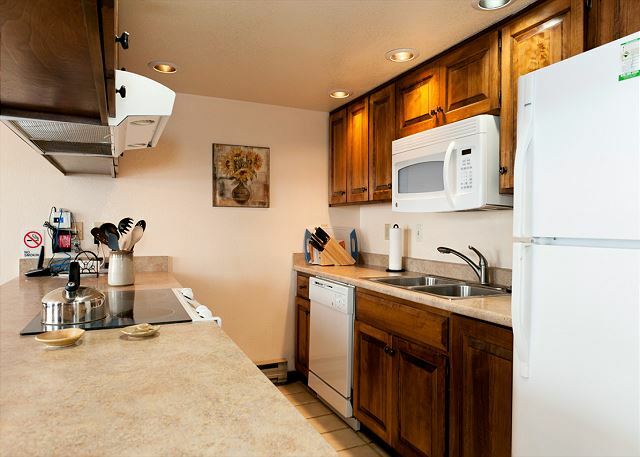 The condo is fully furnished and offers all the comforts of home. The open living plan and comfortable furnishings and linens all contribute to the warm atmosphere. The living space includes a bar with a wine fridge and a 55' wall mounted flat screen HD TV. 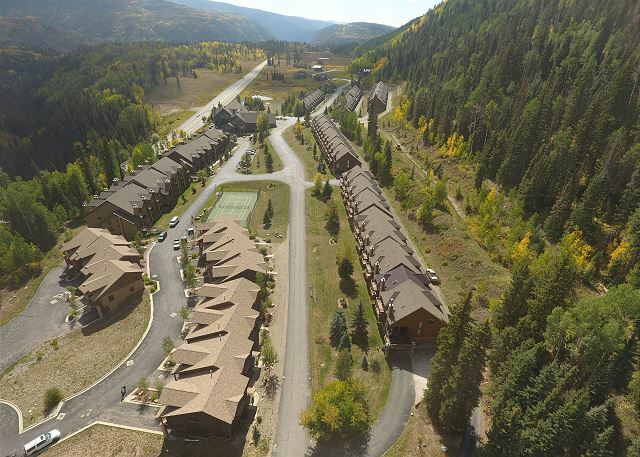 Cascade Village is less than 2 miles north of Durango Mountain Resort Ski Area, 26 miles (less then 30 minutes) north of Durango and 25 miles south of Silverton (less then 30 minutes). 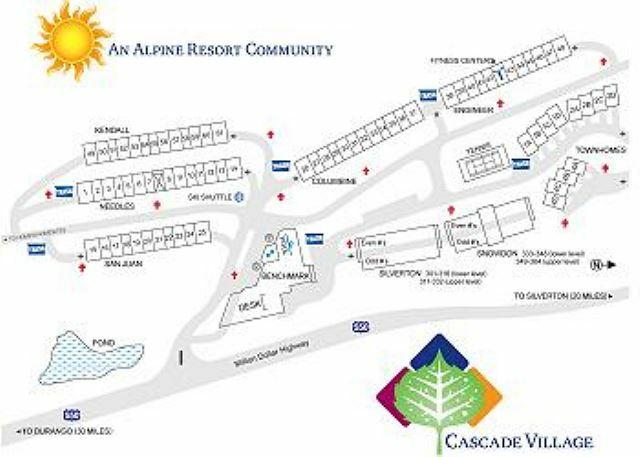 On-site amenities at Cascade Village include an indoor heated pool, sauna, outdoor/indoor hot tubs, pool table, outdoor tennis court, ski rental shop and a FREE ski shuttle to Purgatory Resort. Stay with us and we offer DISCOUNTS on both summer (rafting, jeep tours, horseback riding etc.) 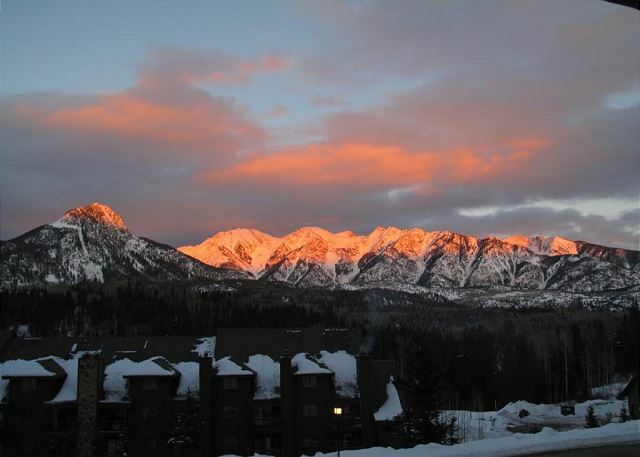 and winter (ski/snowboard rentals (at Cascade Village), sleigh rides, snowmobile tours etc.) activities. LOved this condo and the kitchen was particualry well stocked. Lots of firewood to burn and very close to the Ski area. There is van that can take you if you do not want to drive each day, and a ski rental store on sight making this a very convenient place to stay. 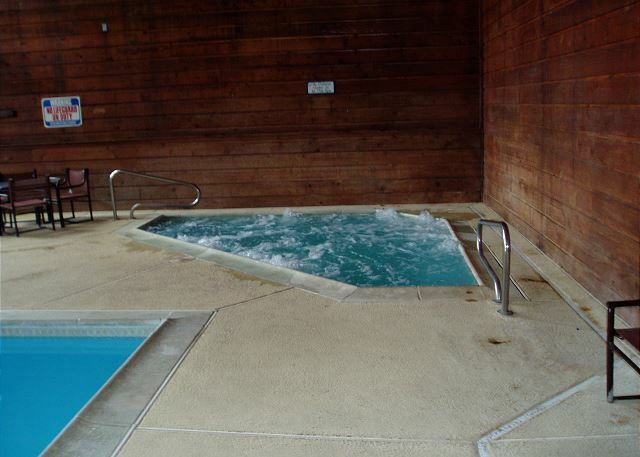 Hot tubs outside and pool were also clean and excellent condition. Only down side was that the internet really doesn't work here so that was a bit of a problem. Very clean, nice, and great location. No AC but you don't need it. It was 80's during the day but when the sun goes behind the mountain the temp drops to in the 50's at night. Will stay here again. It was a pleasure to host you! 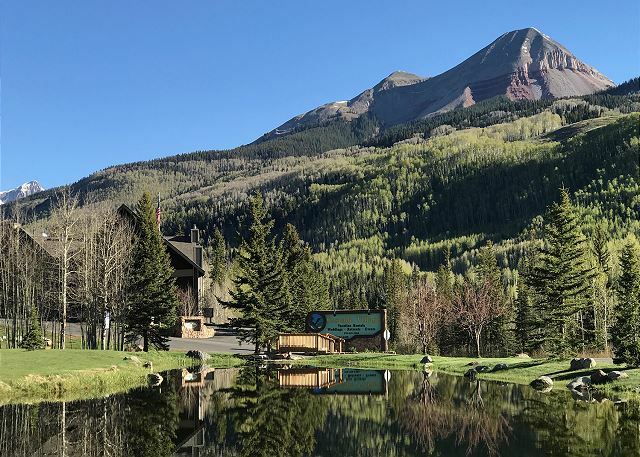 We are glad you got to enjoy the beauty of Durango. 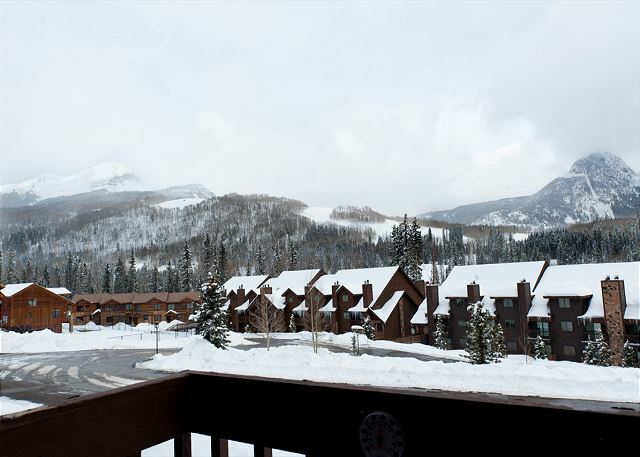 Durango Premier Vacation Rentals looks forward to hosting you for your next visit! The unit is in very good condition, and has been upgraded. 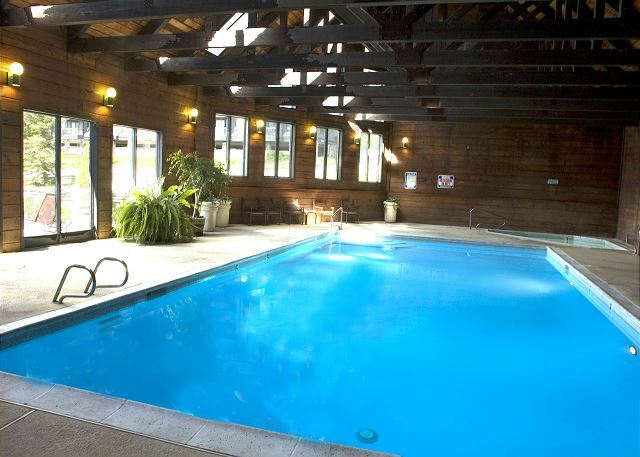 It is close to the shuttle bus, fitness center and pool. The maid service leaves a little to be desired. The furniture had not been dusted in some time, and some burned out light bulbs had not been replaced, but overall this unit is a very good value. The unit is in very good condition. It was clean and fully equipped. Some light bulbs were burned out, and the TV remote was missing until we found it between the couch cushions. Keith Brant, the property manager, was extremely helpful and professional. The TV reception is non-HD and the internet is very slow, but overall I recommend this property. The condo was great and the views spectacular! We are planning on returning next summer (if not sooner) and are hoping to stay here again if it is available! Wonderful experience! We rafted at Mild to Wild and had a great guide- Tagen; rode the trails at Buck's Livery ( the guides were great and the scenery breathtaking!) downtown Durango and Silverton were awesome too! So much to do and not enough time. We loved it all! Our rental was comfortable for our 2 families of 4 to stay together easily. We never had to take the kids to a restaurant. We enjoyed the nearby activities at the base of Purgatory. It was a bit of a haul to Mesa Verde, but what an awesome place. 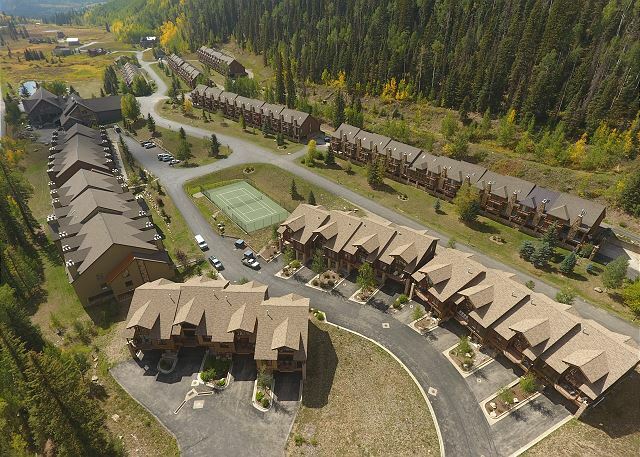 My family and I enjoyed our days at the Cascade Village condo near Purgatory. The pros were proximity to the slopes, a great ski rental place right in the complex (and with super nice people working there and so accommodating! ), a well-stocked kitchen with many things like a griddle, enough dishes for us all, a big dining table, firewood right by our door. The cons were the wifi was really slow and there wasn't quite enough space for all of us to sit together comfortably in the living room. But we very much enjoyed our stay and would recommend this condo to others. In general very good. You need a potato peeler. Other than that all items were great. Also saw a mouse. Thanks for your feedback. We have purchased a potato peeler. We enjoyed staying in Cascade Village unit 131. It was in very good condition, very well furnished, and provided all of the necessities of home!! 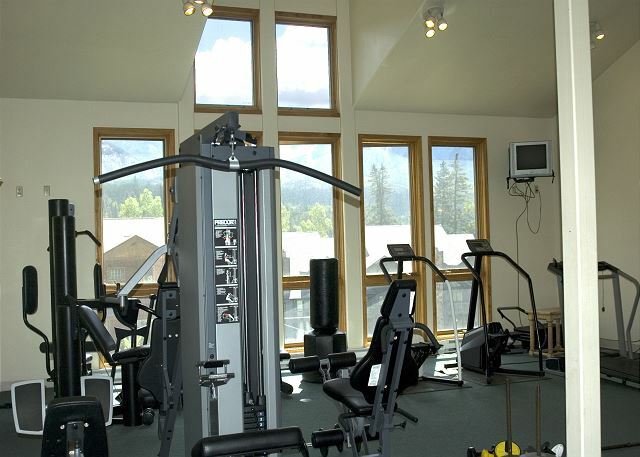 The workout facilities were very nice as was the indoor pool and spa. We would stay there again. Very good property. I will be back. 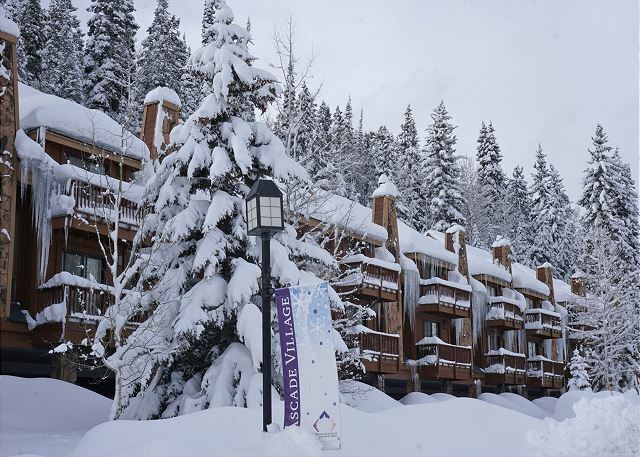 The condo was clean and nice and fitted our needs for what we wanted...I t was really nice to walk out the door and have a small snow covered bank for the littlest grandchildren to sled down..convenience was a bit far from town. The reservation process was quick ,however the first time the page did not come through on how to get into the condo and that was a little confusing but rectified very quickly....the only disappointment was when we went to the pool and hot was closed due to repairs....would like to have had that information ahead of time so maybe would have looked elsewhere...overall a pleasant and fun stay..
Sylvia, Thanks so much for taking the time to review this residence. This was our fault all the way. We knew the pool would be closed and reopened for Thanksgiving and it simply slipped our minds to inform you as we overlooked the timing of your particular stay. We'd love the opportunity to welcome you back with a nice discount for your next vacation in Durango as a way of apologizing for our error. 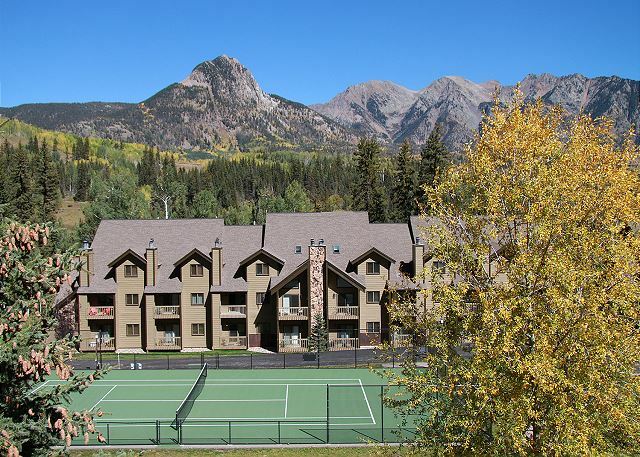 This is a very comfortable townhome with a fabulous view of the mountains! 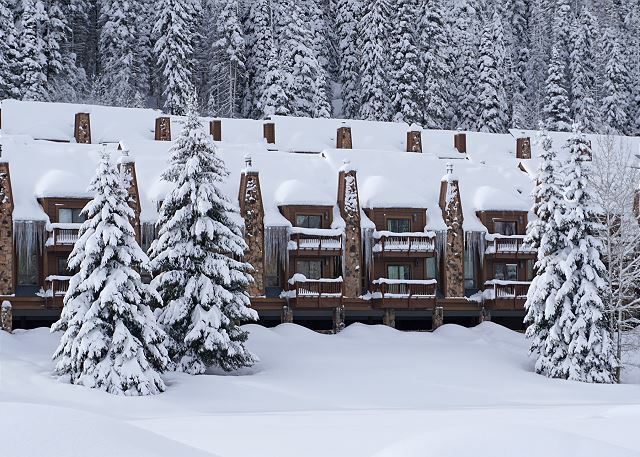 It also provides easy access to the slopes from Cascade Village. We would go back again! This condo fit our group very well with 9 total - 5 children and 4 adults. We rented ski equip at Cascade Village and had a great experience there as well! The condo was clean and although a little dated, it was really nice and exactly what you would expect from the description. The snow wasn't great during our visit, but we had a great time anyway. Upstairs bedroom has a really nice shower and fold out bed was comfortable for what it was (no complaints from kids!). Also, the condo was very well stocked with everything you can imagine - even a griddle that was used every morning for pancakes. Great views and we found some areas outside for the kids to play in the snow. Overall great experience! Nice to have kitchen and very clean unit. Had a wonderful vacation. The condo was perfect. Great location, nice set up and gorgeous views! Would definitely stay here again! Perfect for Family of 6! Anyone with respiratory issues as altitude is around 9,000 feet. Two families with kids stayed here and it was comfortable, incredibly well stocked and convenient to the ski area. I would definitely rent again!